Macy’s, one of the mall’s anchor tenants, is mid-closure and Tysons Galleria is already in plans to replace the store with a selection of smaller venues like an Apple Store and iPic theater. Don Brazelton, the owner of the Tysons franchise location, said the location is part of a stretch of wellness-oriented outlets planned inside the former Legal Sea Foods that closed in September. 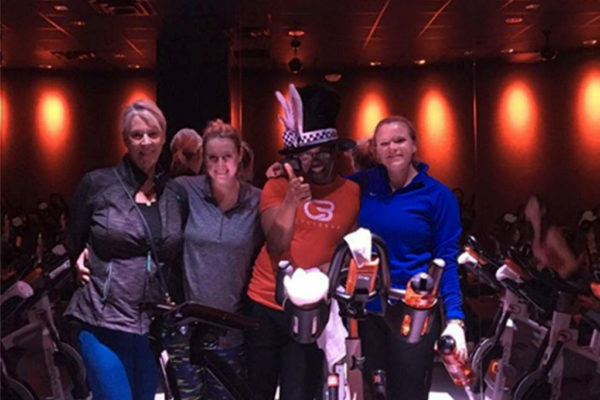 Brazelton said other fitness locations, like a yoga studio, could join the cycling studio. The chain already has locations in Falls Church and on Arlington’s Columbia Pike. 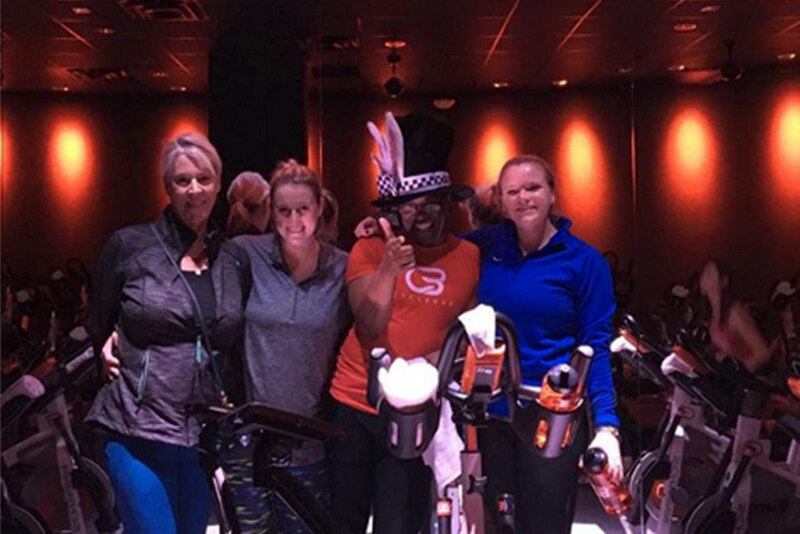 Brazelton said the “premium aspect” of Cyclebar fits well with the Galleria, which is noted for its higher-end, luxury retailers. Among the amenities, Brazelton noted that the location will have heated tile floors and top-rated cycles. Despite this, Brazelton said he’s committed to keeping the studio affordable. It’s hard to say where this fits in with other cycling studio subscriptions, as prices at cycling studios can vary significantly. Brazelton said the Tysons location is targeting an August 2019 opening.